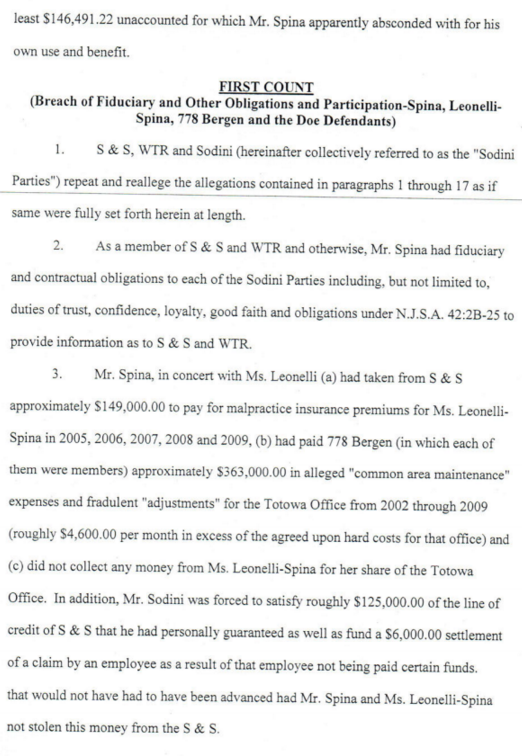 I wonder what prompts a seemingly average, middle aged, married couple into bilking their clients and associates out of hundreds of thousands of dollars? 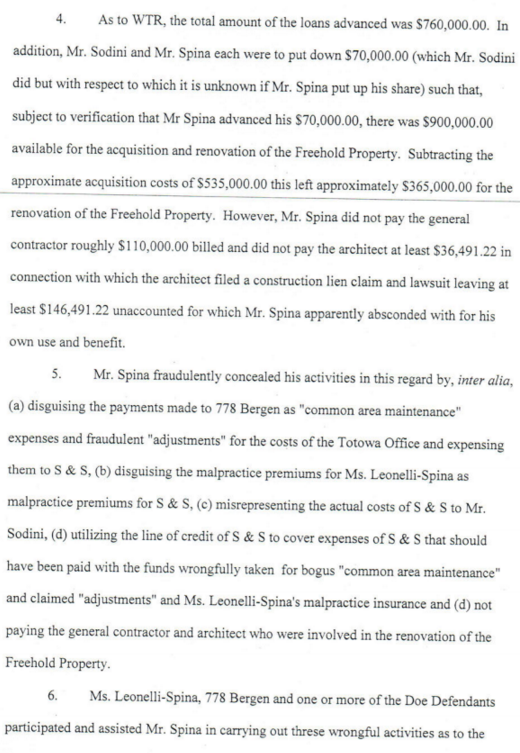 What makes them think they can steal that much money and get away with it? 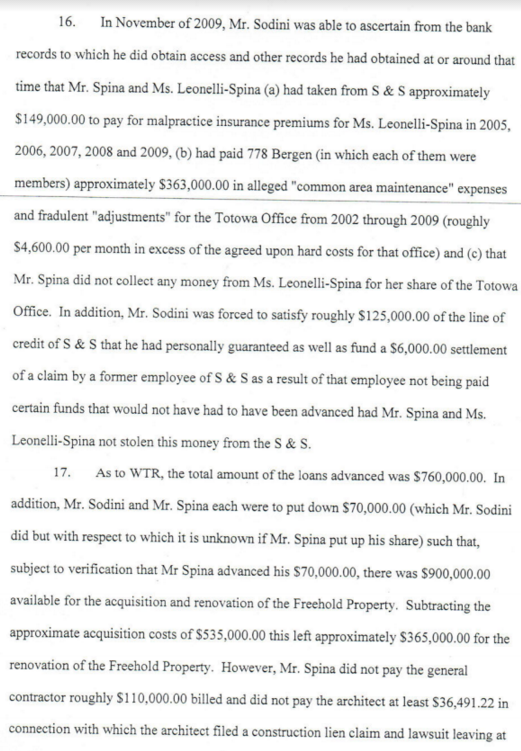 Like nobody will miss a couple hundred grand if they take it when nobody's looking? 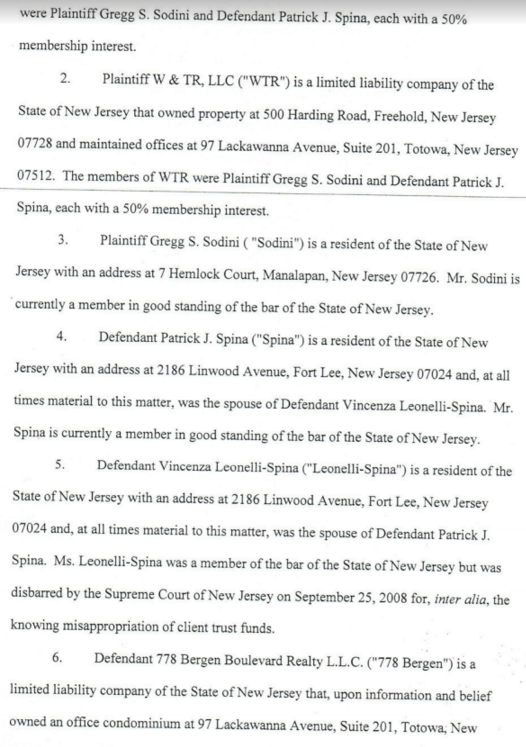 This summer, Vinnie and Patrick Spina were involved in two separate lawsuits. 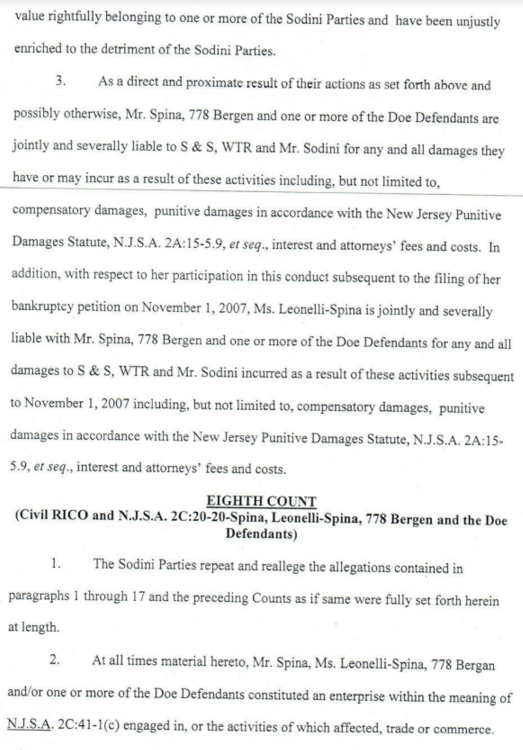 One of them, filed by the Trustees of the New Jersey Lawyer's Fund, is currently in the midst of 300 days of discovery before the jury trial starts next July. 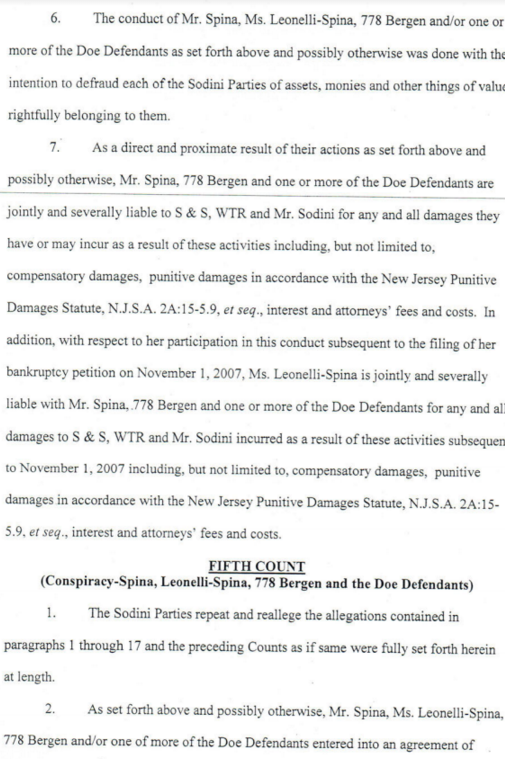 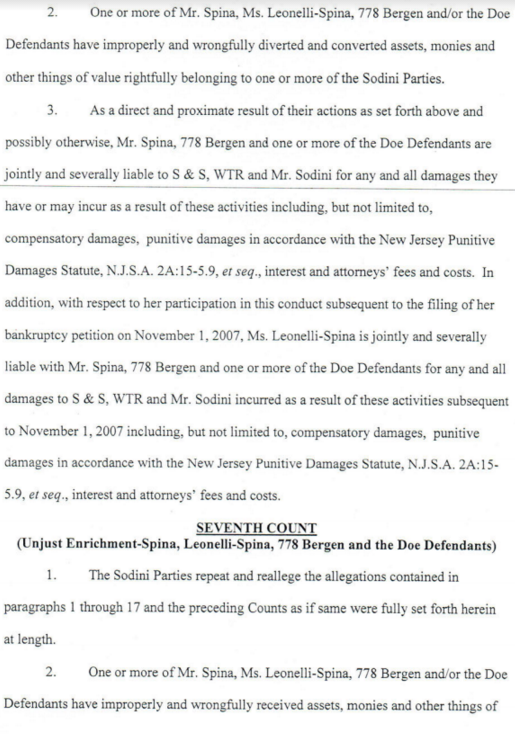 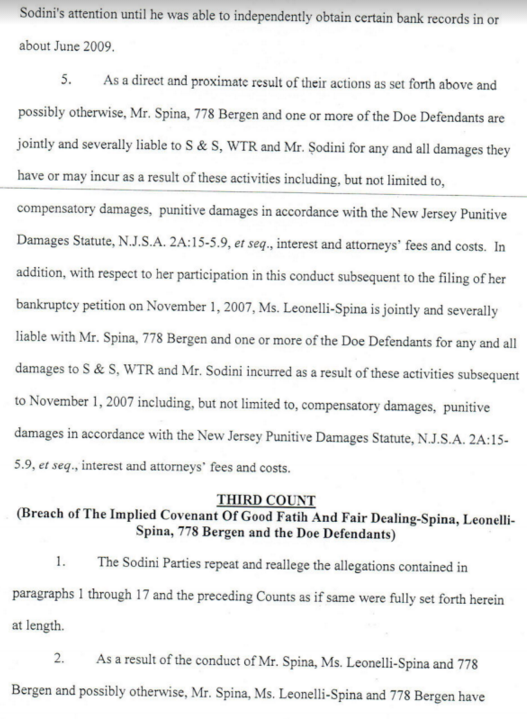 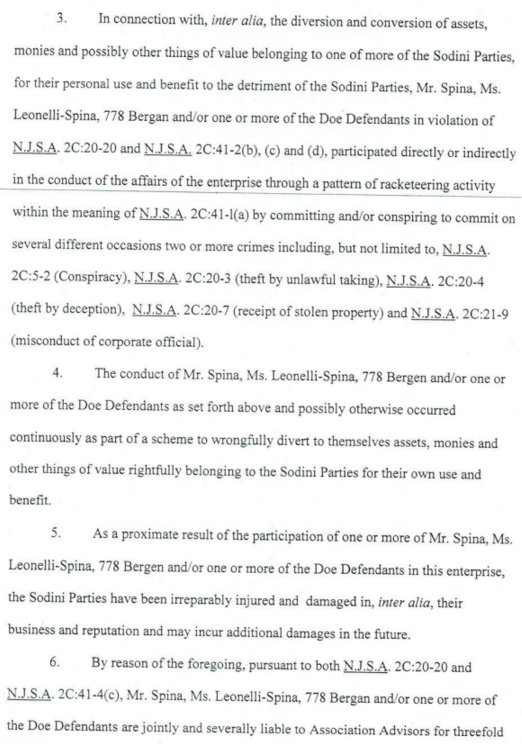 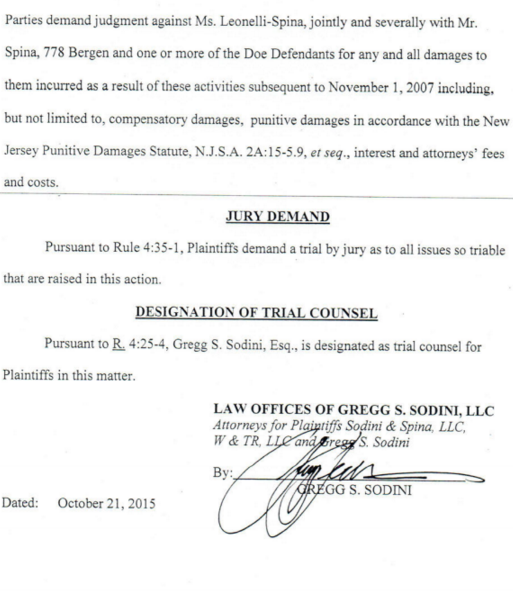 The other lawsuit was filed by Spina's former law partner, Greg Sodini, which finished in September. 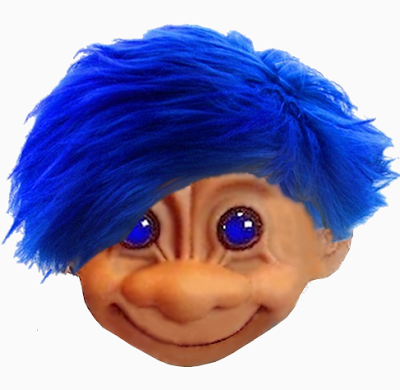 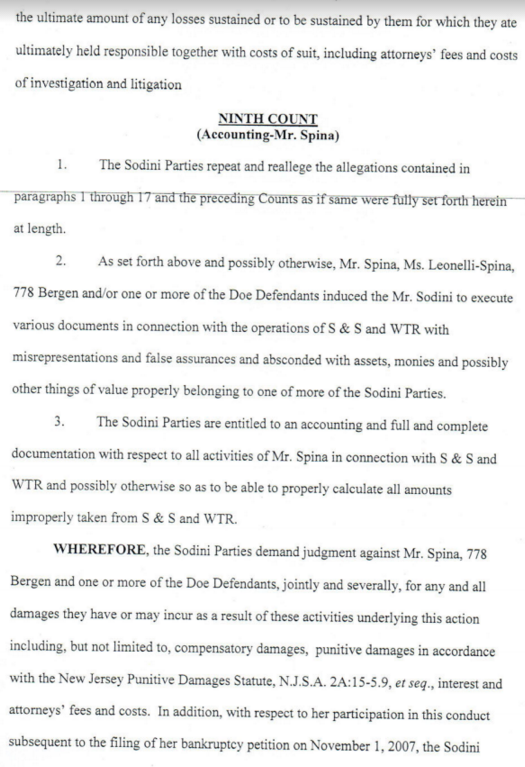 The Spina's lost. 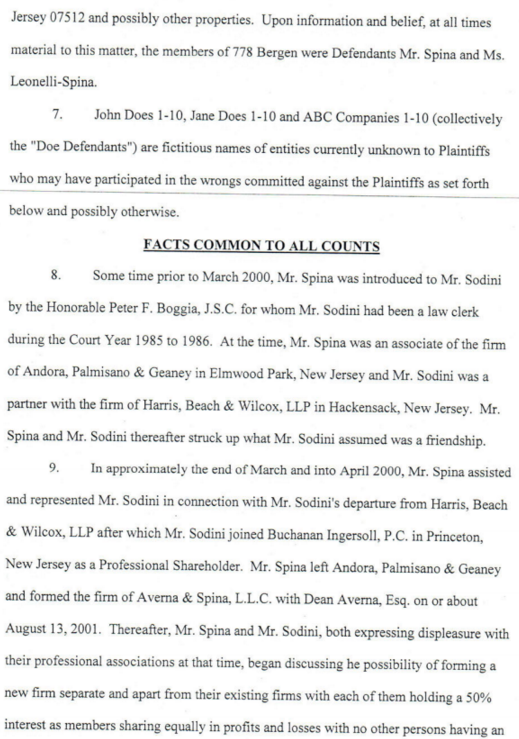 It's rumored that the information that came up in the Sodini lawsuit prompted the 300 days of discovery in the other lawsuit to dig for more information. 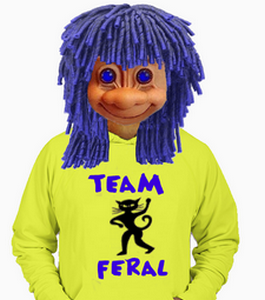 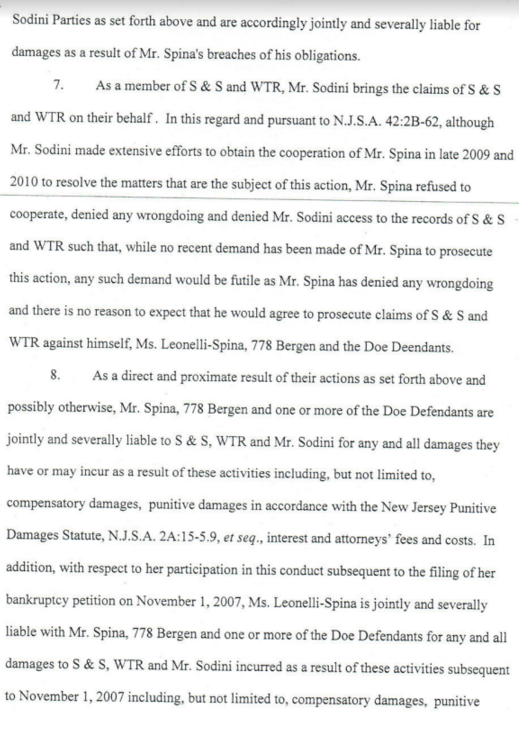 You'll see hints of this in the court filing below. 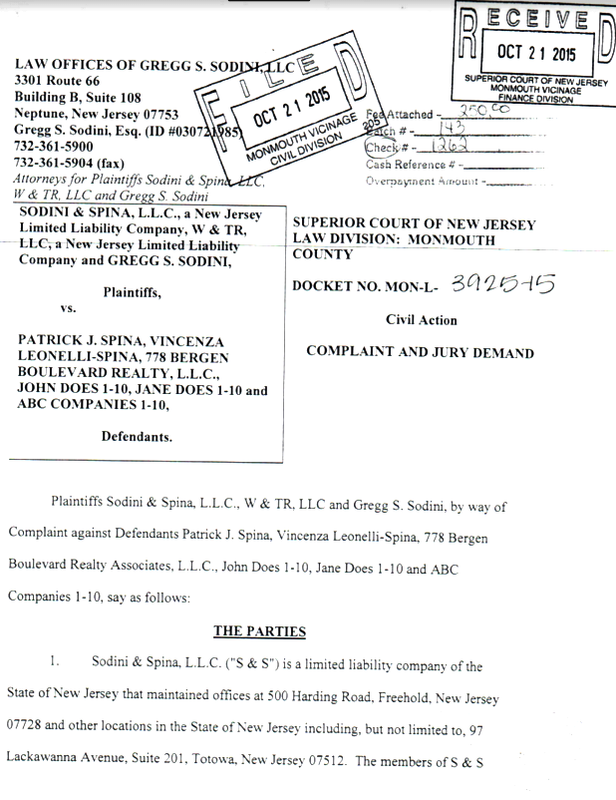 It seems Patrick's hands have been every bit as dirty as Vinnie's. 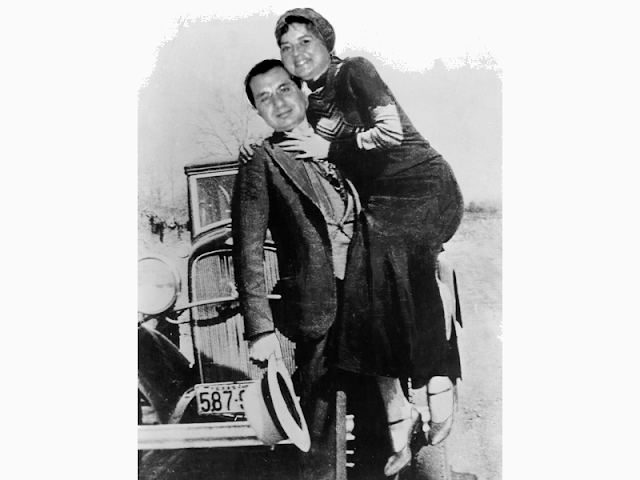 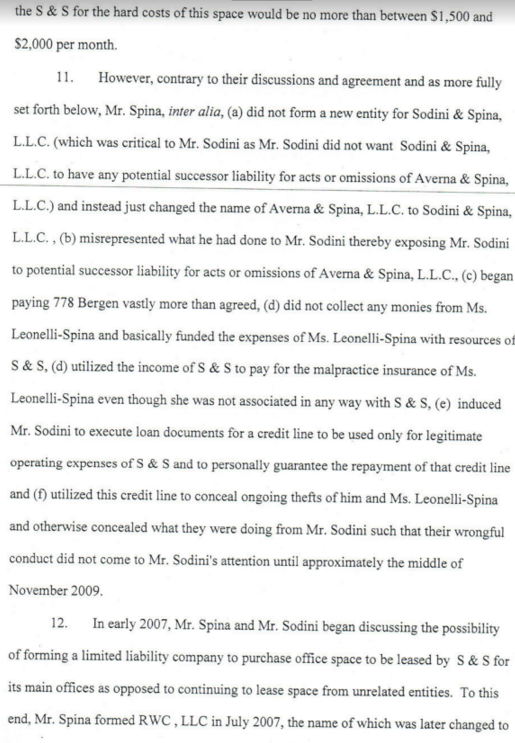 The two of them plotted and schemed together to defraud Mr Sodini even though he was a partner in their law firm. 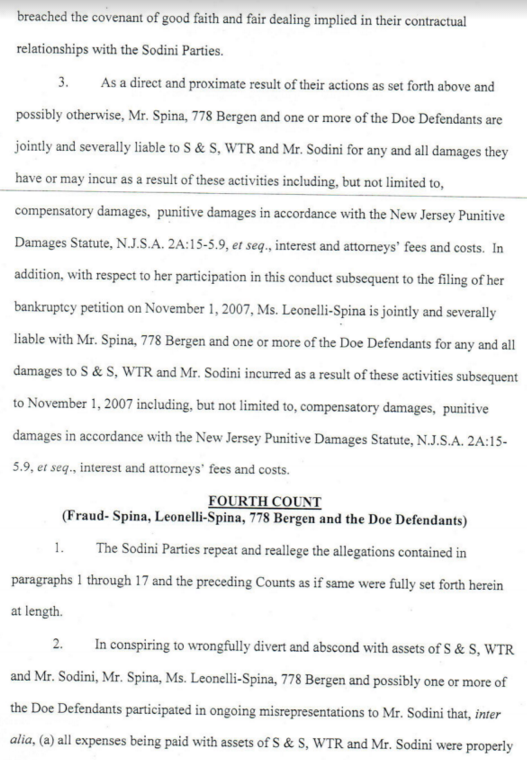 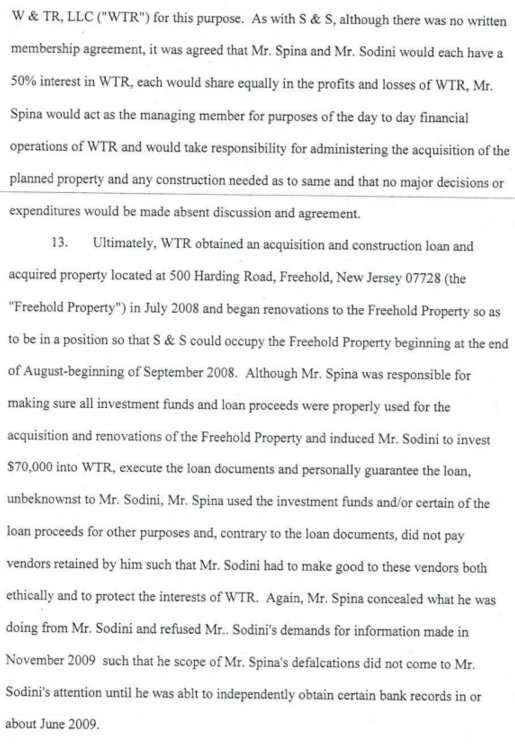 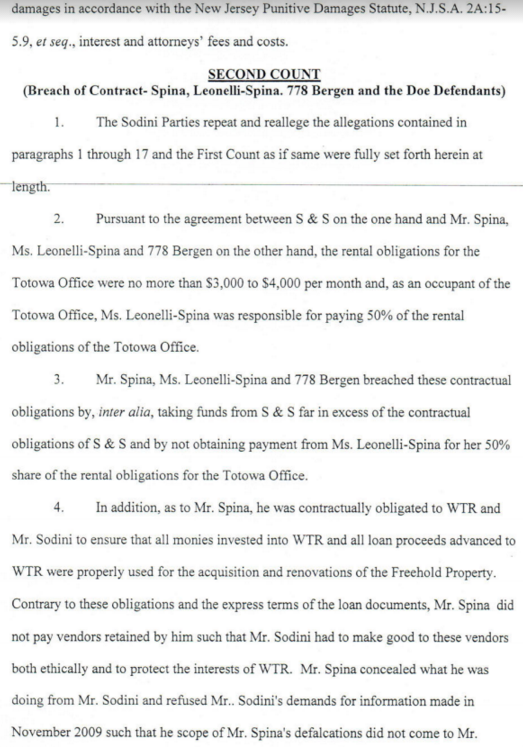 Best of all, Mr Sodini makes it very clear that Vinnie Spina was sharing office space in Patrick's law firm after being disbarred. 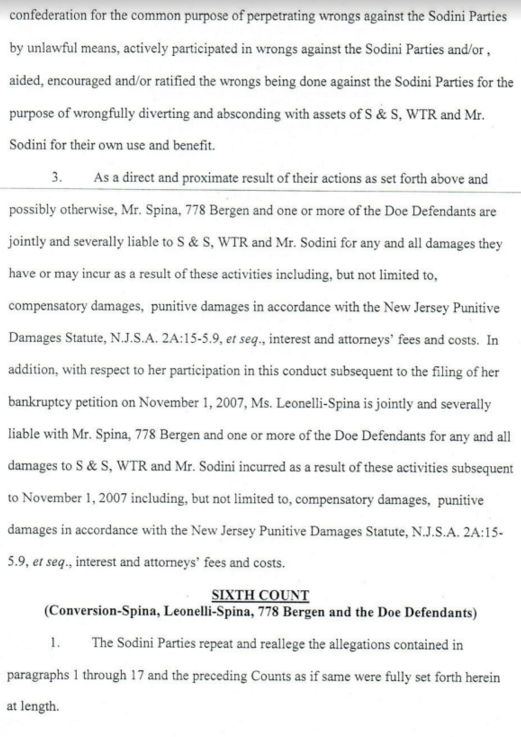 This is a major violation of the terms of her disbarment. 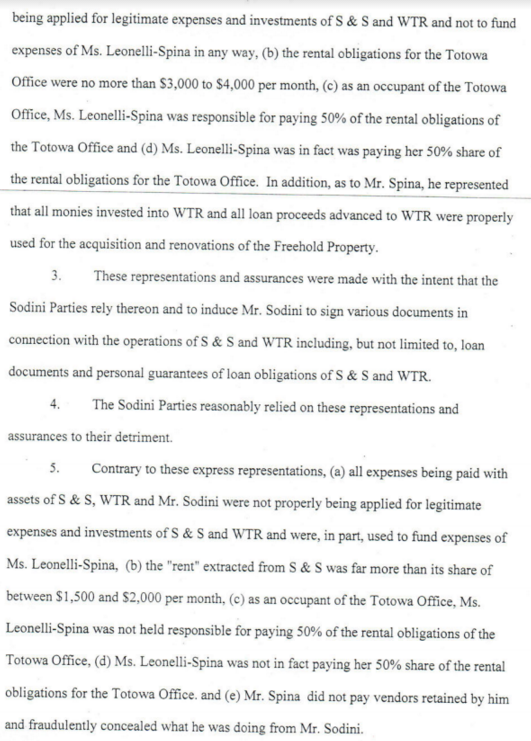 Most people who follow the Spina saga know that Vinnie Spina was suspected of working in her husband's office under the name Antonella "toni" Mollica. 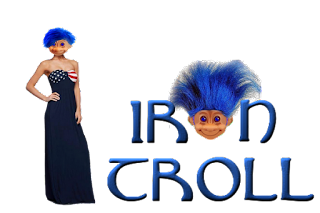 Now there's definitive proof she was there.